1) Adversaries are infiltrating our systems and networks without our knowledge. 2) Our understanding of the cyber situation is inaccurate, incomplete, or only achieved forensically and after the infiltration has occurred. 3) Network owners and operators lack strong methods to respond and mitigate the impact of adversaries on our systems, while still allowing for the sector to maintain adequate operating capacity. Present changing external and internal network layouts that are harder for adversaries to probe, breach and exploit, significantly increasing the economic costs for a potential attacker. 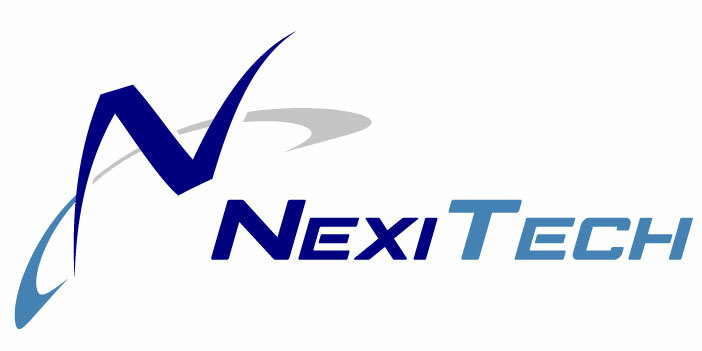 NexiTech creates software solutions and purpose-built storage appliances that increase the security and performance of storage systems found in enterprise-class data centers by introducing innovative active cyber defense technologies to the storage industry for the first time ever. Interested in learning more about cyber security?